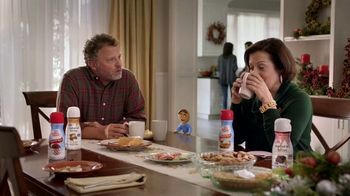 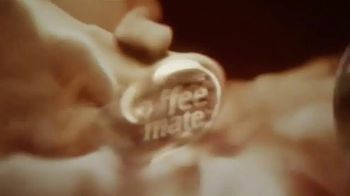 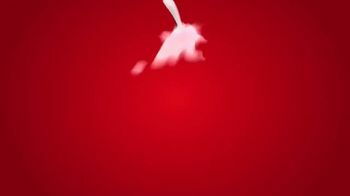 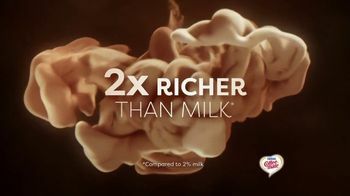 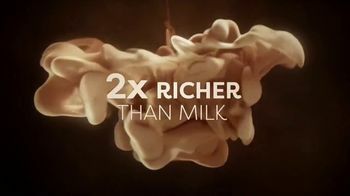 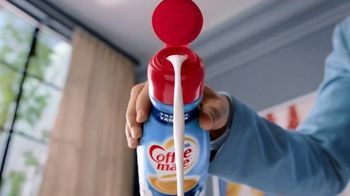 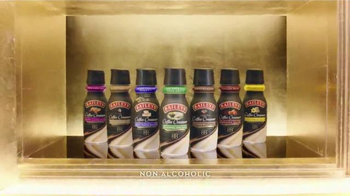 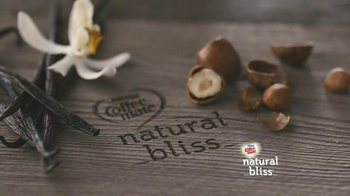 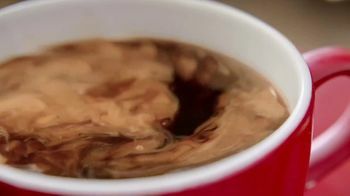 Did you know that Coffee-Mate creamers are triple churned and two times richer than milk? 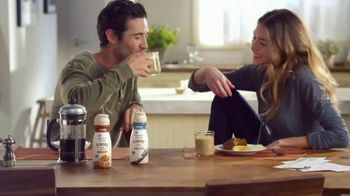 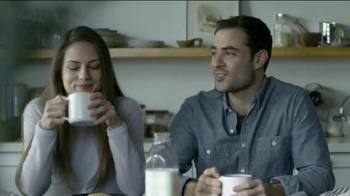 Perhaps that's why this man knows so much about Coffee-Mate products. 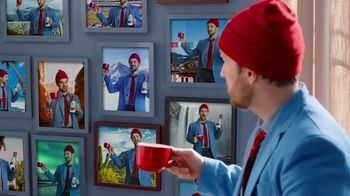 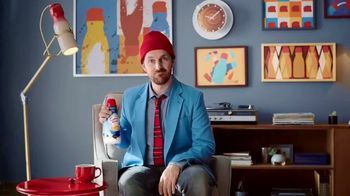 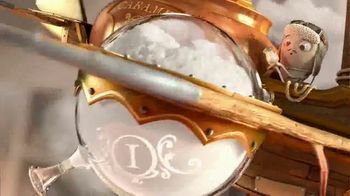 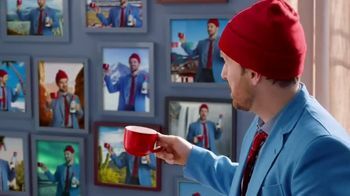 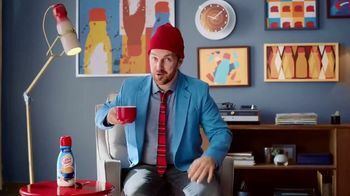 That, or the fact that he's had one or two hundred cups of coffee using Coffee-Mate French Vanilla, each documented with a photo on his wall.